STINAPA offers the possibility to join a guided tour this Saturday, March 25th. Kralendijk- On Saturday March 25th from 5:00-6:30pm STINAPA is offering a guided birding activity at Sorobon. March and April, according to STINAPA, are exciting months for birders in Bonaire because many birds are stopping over during their seasonal migrations. 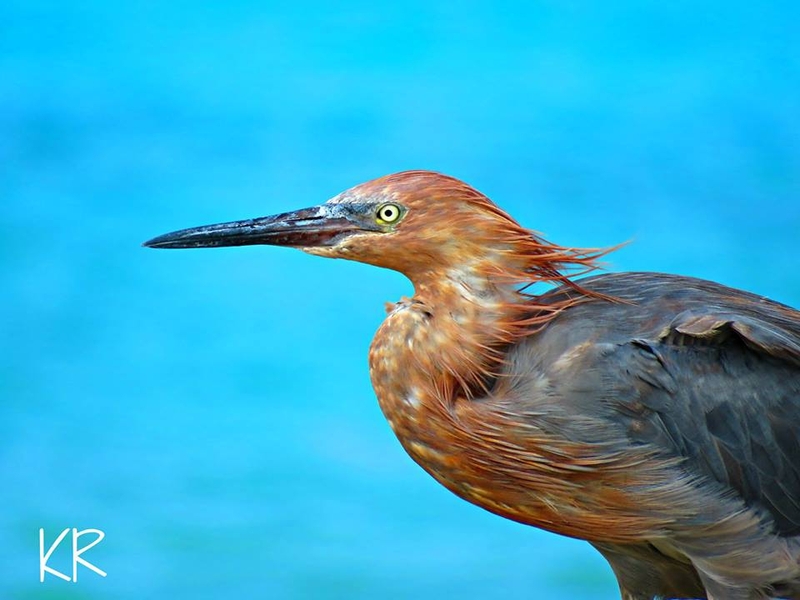 Interested parties van join STINAPA this Saturday, March 25th at the fishermen’s pier at Sorobon to learn more about Bonaire’s birds as part of their ‘Connecting People With Nature’ series. STINAPA staff will meet participants to the tour with binoculars and bird id guides (if you have your own binoculars, please bring them). This STINAPA activity is free-of-charge, but donations are always welcome. Group size is limited 15 people. STINAPA requests you to RSVP at 717-8444.